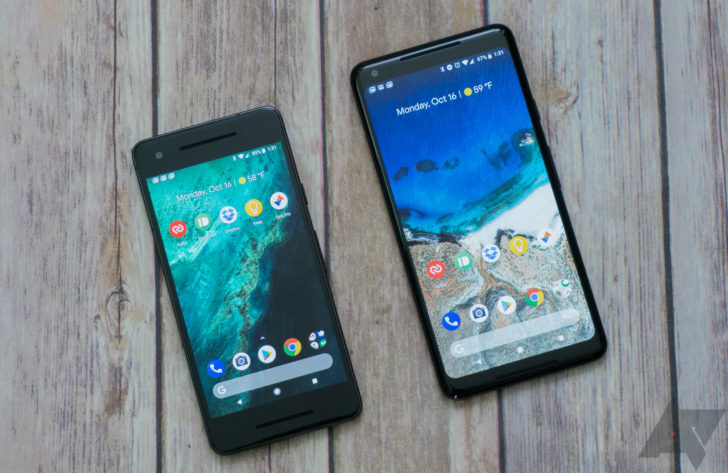 uBreakiFix is Google's main partner for device repairs, and last year the company offered free repairs to anyone affected by Hurricane Harvey. The United States east coast is still recovering from Hurricane Florence, which caused widespread flooding around North & South Carolina. If you live in the affected areas, uBreakiFix will repair your Pixel for free. Free repairs are available from all stores located in North Carolina, South Carolina, and Virginia. The company will fix devices with cracked screens and/or water damage, with no appointment necessary. The offer will last until October 19, or whenever the stores run out of spare parts. You can find the location closest to you from uBreakiFix's website.